As the Home Counties Premier Cricket League approaches the last four one-day games of the season, three teams are set to fight it out for the 2018 crown. As the Home Counties Premier Cricket League approaches the last four one-day games of the season, three teams are set to fight it out for the 2018 crown. With Slough leading by eight points, both Aston Rowant and defending Champions Henley sit joint second, ready to capitalise on any slip. 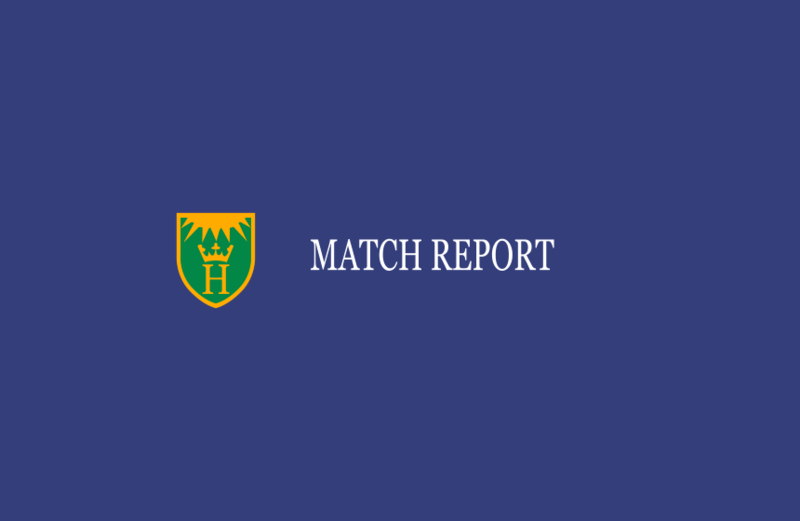 Moreover, with Slough and Rowant drawing against each other last week, Henley gave themselves a real fighting chance of adding a seventh league title to their collection with a strong victory away at Finchampstead. Having amassed 243 in 64 overs and despite testing Henley’s batting line up which was missing its Skipper due to injury and young keeper Mikey Williams, Finchampstead lacked the penetration needed with the ball and ultimately, never looked like preventing Henley reaching their target with 15 balls to spare. Having won the toss on a glorious day in the South of England, stand-in Captain Tom Nugent elected to bowl, ensuring Henley could control the game in the second half of the fixture despite a brilliant batting deck. Afridi struck early, bowling Dewes (6), before Woods removed Oliver (12), leaving Finch on 54-2. However Dan Lincoln combined well with left hander Smith and both played freely, punishing anything loose from Woods and Singh, who just struggled to bring the game under control in the run up to lunch. It took a brilliant piece of bowling from Nugent to remove Lincoln (30) on the stroke of lunch, to leave Finchampstead on 120-3 at the break. On the resumption of play, Smith was bowled by the resurgent Nugent for a well-compiled 66, before Woods accounted for Josh Lincoln, clean bowling the Captain’s sibling for a quickfire 20. It was then up to Quinn and House to steady the ship and despite their best efforts, failed to rebuild the Finch innings as Brock and Woods removed both to leave the home team on 173-7. Only Bell (31) really troubled Henley’s bowlers, who in spite of the flat wicket, showed strong character and skill, especially Woods who took his fourth wicket by trapping Augustus LBW for 16. Once Nugent bowled Bell shortly after, it didn’t take long for the innings to be wrapped up as Davies run out Woodford to bring the innings to a close in the last over. Although 243 was perhaps a little underpar, runs on the board often counts for a lot and after losing Davies early to leave the score on 27-1, Henley needed to show skill and attitude throughout to make sure they came out on top. Woods and Rowe combined masterfully, complementing each other with their differing yet equally effective games, to bring the 100 up without much fuss. Just as he passed his half century however, Woods was caught at slip of the spin of J Lincoln to leave Henley 113-2. And despite Morris’ quickfire and aesthetically pleasing 51 off 61, both he and Rowe (51) departed in a short space of time to leave Henley on 181-4. With perhaps one to many dot balls being amassed, the run chase appeared to be losing a little momentum, especially when Rishton (8) was trapped LBW by Augustus. However, the evergreen and hugely experienced pairing of Brock and Barnes showed how to close out a run chase, as both players began to rotate the strike and find boundaries with ease. It wasn’t ling until a boundary was all that was needed and Barnes obliged off the bowling of Dewes, to secure the 25 points that take Henley onto the front row of the grid for the business end of the 2018 season.